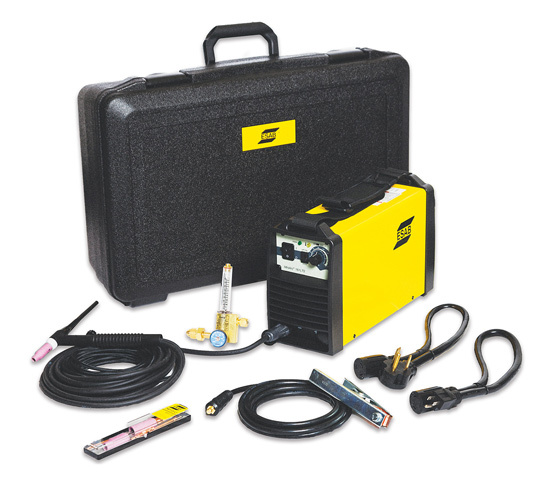 The 95i DC Stick and Stick/TIG welding systems are lightweight at only 4.4 kg (9.7 lbs) for portability, suitable for outdoor use, and comes complete with everything you need to start welding.. 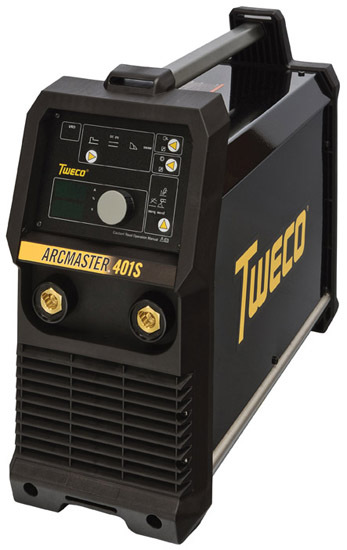 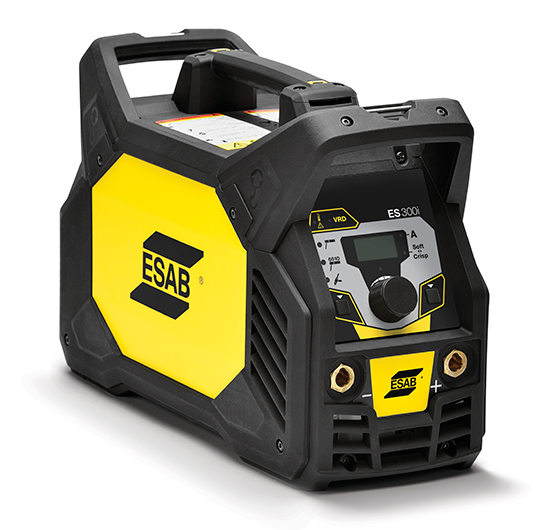 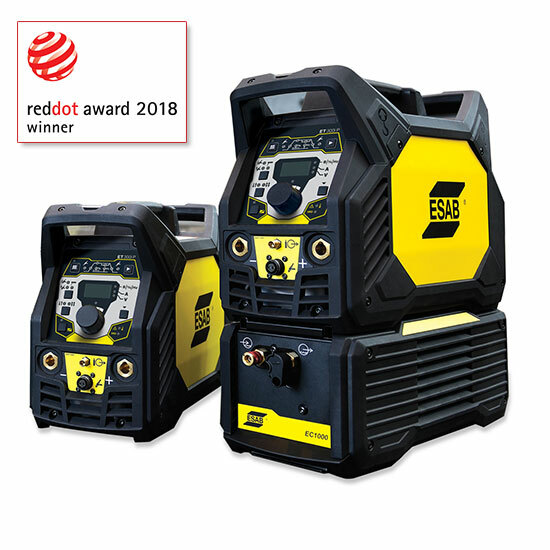 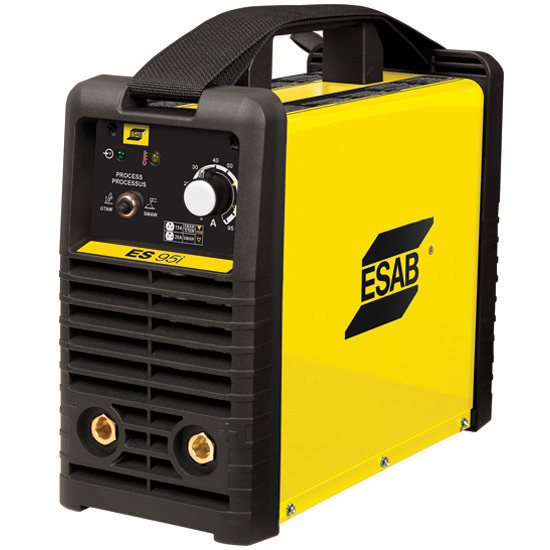 The welder’s choice for a STICK/TIG package, this lightweight welding machine is packed full of features giving you the ability to tackle any job with ease. 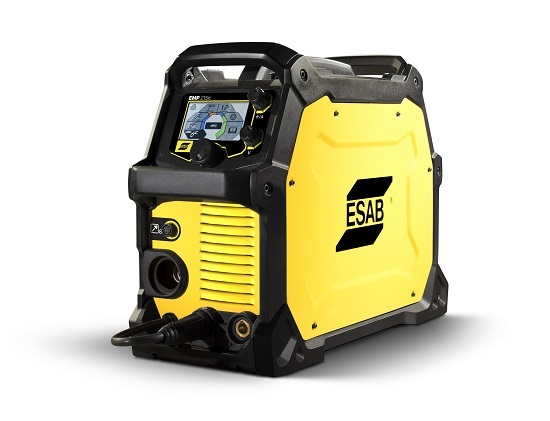 System comes fully assembled, ready to weld.